Please Keep Us All Safe. At Neilson Grove, the parking lot is for School District staff. No bikes or scooters are to be ridden in the parking lot. Daycare pickups & drop-offs, mobility issues only are accepted. Please respect the rules around the school in regards to driving and parking. It is best if you drop-off/pick up your children on Admiral Boulevard and have them walk, if possible. The fresh air helps wake children up, and a little bit of exercise gets their blood flowing. 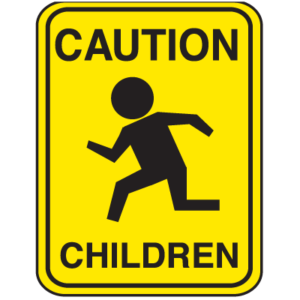 If you live within walking distance, please walk your children to and from school. We have seen too many cars driving too fast on the street and also through the parking lot. We know everyone is in a hurry, but the safety of our staff and students is far more important. Thank you to the families who are respecting our school zone and parking lot rules.